Be sure to include “Peggy Art Fund” in the notes section. 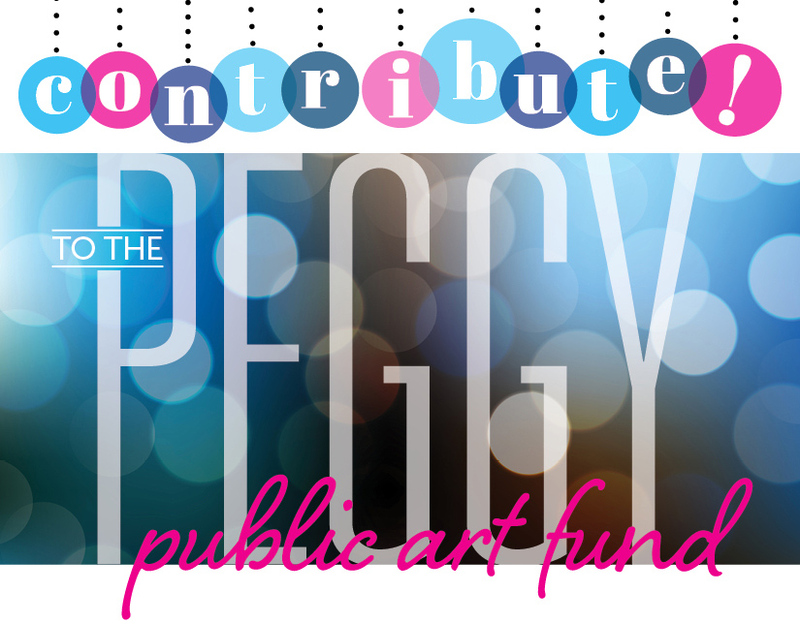 The Decatur Arts Alliance in cooperation with the Decatur City Commission is spearheading a community fundraising effort to purchase a piece of public art to honor Peggy Merriss upon her retirement from the City of Decatur. The Arts Alliance has commissioned Corrina Sephora to create a sculpture to be placed at Decatur Legacy Park in Peggy’s honor. It is to be the first piece of what we anticipate will be Decatur’s sculpture garden. Peggy served as city manager of Decatur for 25 years and worked for Decatur for 35 years overall. Her ongoing commitment to public art is one of the many hallmarks of her career. Your generous gift in any amount will help make this a meaningful tribute to Peggy’s service to the city and contribute to public art for all.